The big day has passed, and now it's time to start your new life together with a magical adventure! Want to meet and talk with me about your Magical Adventures Honeymoon? 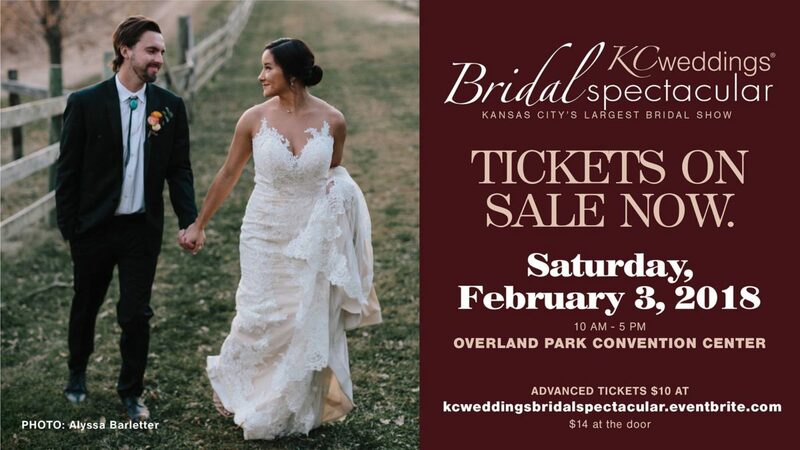 Attend the KCWeddings Bridal Spectacular to get more information about the best honeymoon destinations, resorts and cruises. Plus, you can also enter to win fabulous prizes!